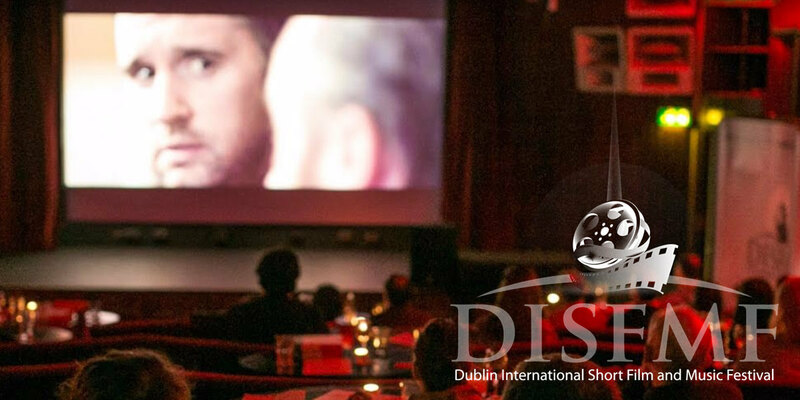 A new independent short film and music festival, DISFMF takes place in the capital and most populous city of Ireland, Dublin. The festival aims to bring the best short films from Ireland, Europe and the world for showcase. There is every imaginable genre available – drama, comedy, animation, music videos, narrative stories, documentaries and horror; and the festival was designed to help build crucial cultural bridges and enhance networking opportunities within the creative industries. This year the festival is taking place from the 5th to the 7th of October in Cineworld, O'Connell Street and The Sugar Club.